Whisk all but olive oil in a bowl. Slowly whisk in the olive oil until the dressing thickens. You can refrigerate for up to 3-4 days. 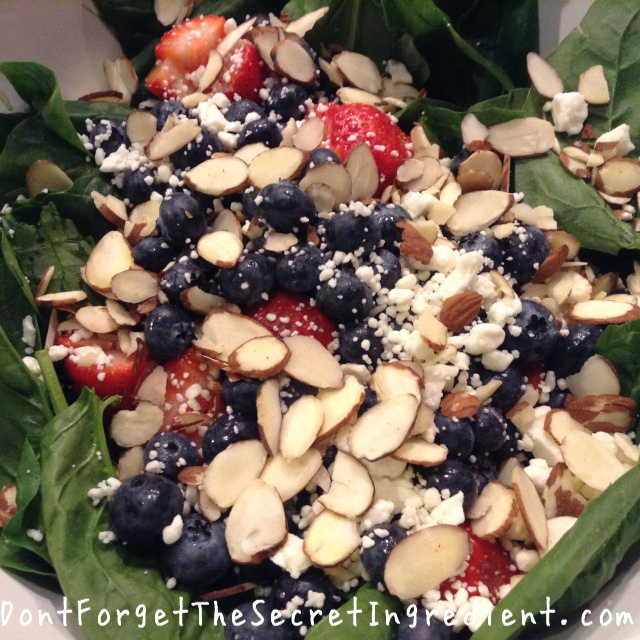 ( I love this on spinach salad).